We bring you a perfect collection of tracks for your Radio DJ sets and live mixes that have gained Radio support from DJ Mag TOP 100 trance DJ’s Aly & Fila on their Future Sound Of Egypt Radio show also support from Zirenz, Mike Saint- Jules, Rene Ablaze, Akku and so many more DJ’s from around the globe. This collection features a full spectrum of Vocal & Instrumental Uplifting, Euphoric and progressive and tech trance styles and some of the top 2015 releases of the Afterworld labels roster. 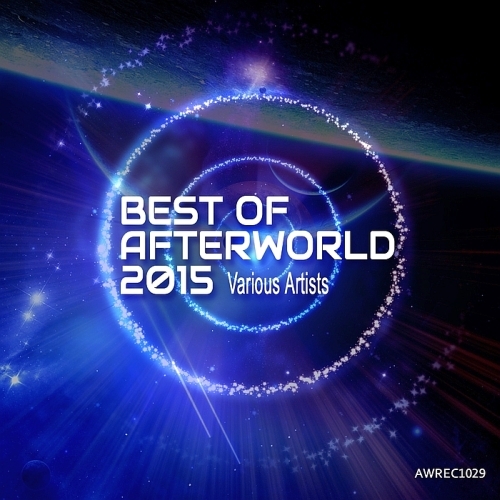 We love them and believe you will love them too, so submerge yourself in the Best of Afterworld 2015.